Do you have a blog, landing page, or web site that’s not getting traction? Looking to build a larger audience? 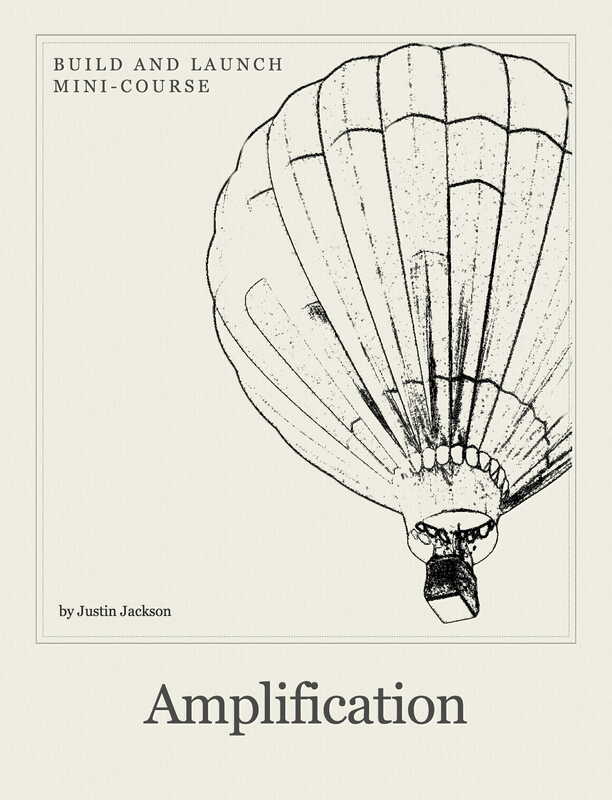 Creating great content isn’t enough; to get it seen by thousands, you need amplification. Learn the basics of content marketing as Justin shares his experience with viral posts like This is a web page and shows you real stats from his website. He also covers whether it’s worth using Medium, and how to build your own platform. You’ll also learn the steps for amplifying your posts to bigger audiences. Package includes a 50 page PDF eBook + The Hacker News Handbook PDF + 4 videos + Excel worksheet + bonus materials. If you’re not completely satisfied, I have a 30 day money-back guarantee. Please consider sharing this book with a Tweet or Like. © 2019 Build and Launch—All Rights Reserved.